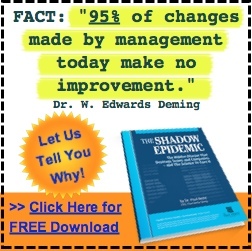 Reduce your Shadow Behavior – or your negative and unconscious responses to events – and you have room for more positive and productive patterns. Of course, you’re probably already aware how certain strategies and actions cause you to function at a high level. The problem is, you don’t know how to create these situations when you need them. 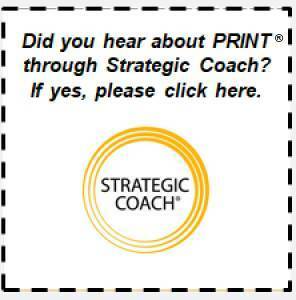 PRINT® helps you discover the specific strategies and actions that lead to more productive outcomes for you. Of course, the method also reveals the pitfalls that stand in the way of successfully adopting these strategies – that way you can avoid them. When you use PRINT, you reach your maximum potential, enhance the value of your contributions, increase your job satisfaction, and create more rewarding relationships.